The countdown to the 2019 RallyX Nordic presented by Cooper Tires season is well underway following the official confirmation of an exciting new calendar. With 7 rounds held over 6 events and across 5 countries, the refreshed 2019 RallyX Nordic itinerary is larger and goes further than ever before. 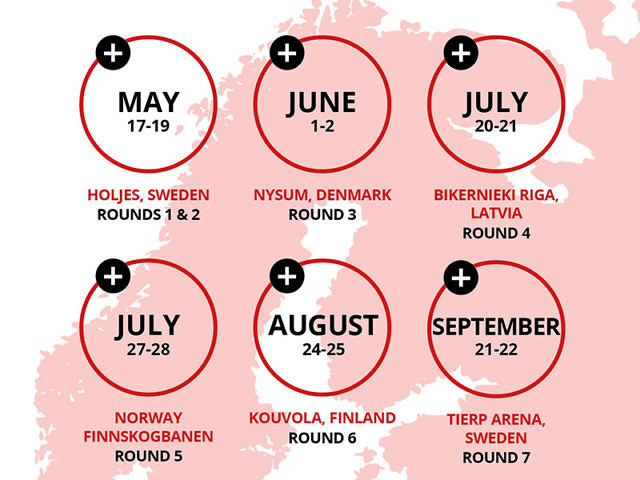 At the heart of the new-look calendar will be the series’ back-to-back events in the summer as RallyX Nordic’s debut in Latvia on July 20-21 is followed up on July 27-28 by a maiden trip to Finnskogbanen in Norway. 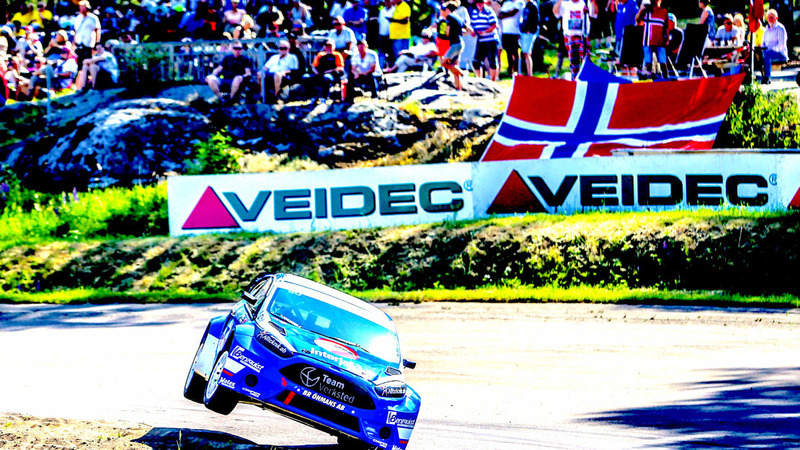 Located 160km north of Oslo, Finnskogbanen began hosting rallycross competitions back in 1991, but 2019 marks its maiden appearance on the RallyX Nordic schedule representing the coveted annual Norwegian round. Tricky, technical but designed to deliver close racing, though many of the current crop of drivers are yet to take to pre-grid in Finnskogbanen, 2018 RallyX Nordic Supercar Lites runner-up and local racer Ben-Philip Gundersen – whose father plays a role in the KNA Solør Motorsport motor club – says his rivals can expect an exciting challenge. Set to become the biggest event Finnskogbanen will have held in its 28-year history, venue manager Stig Johansen says RallyX Nordic will bring a huge boost to the local community. 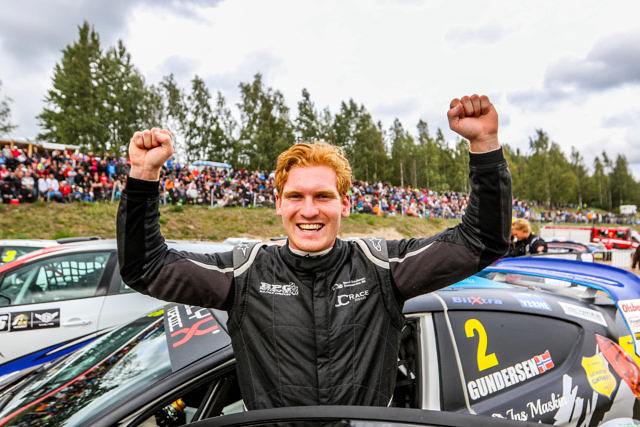 “It’s great for everyone here, we’re all very excited to be welcoming RallyX Nordic to Finnskogbanen for the first time. The reaction here has been wonderful and there are many excited questions from people wanting to know more. As for Norway’s most famous motorsport star, Petter Solberg is intrigued to see Finnskogbanen join the likes of Holjes and Kouvola on the schedule.